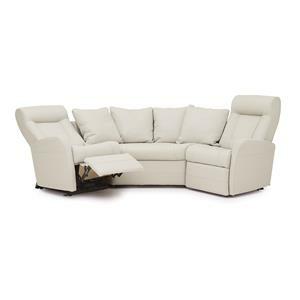 Contemporary with clean lines, this reclining collection will bring you comfortable seating for any room in your home. 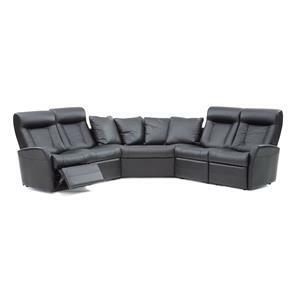 Create a family room, living room, den or basement that is comfortable and allows you to have a space where you can hang out and relax. 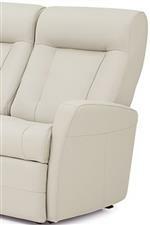 This collection features tracks arms, attached seat backs and reclining pieces with foot rests to relax from head to toe. 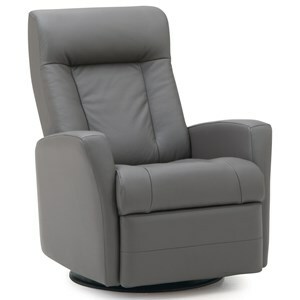 Power recline options are available on specific pieces making it easier than ever to kick back and put your feet up. 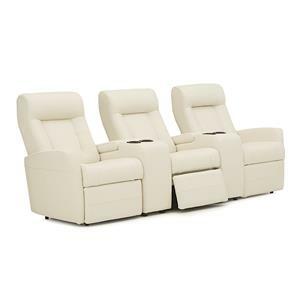 Browse other items in the Banff II collection from Belfort Furniture in the Washington DC, Northern Virginia, Maryland and Fairfax VA area.